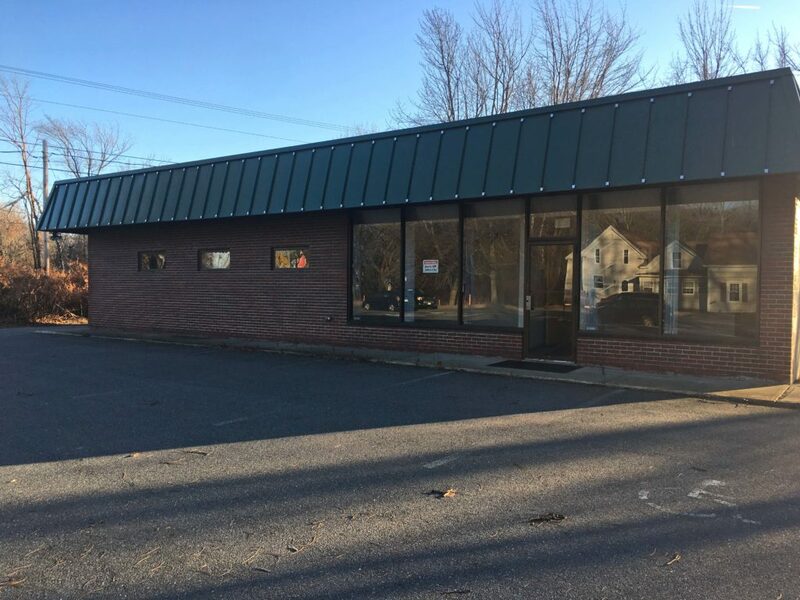 Stand-alone retail building is brick masonry construction and includes ample paved parking. 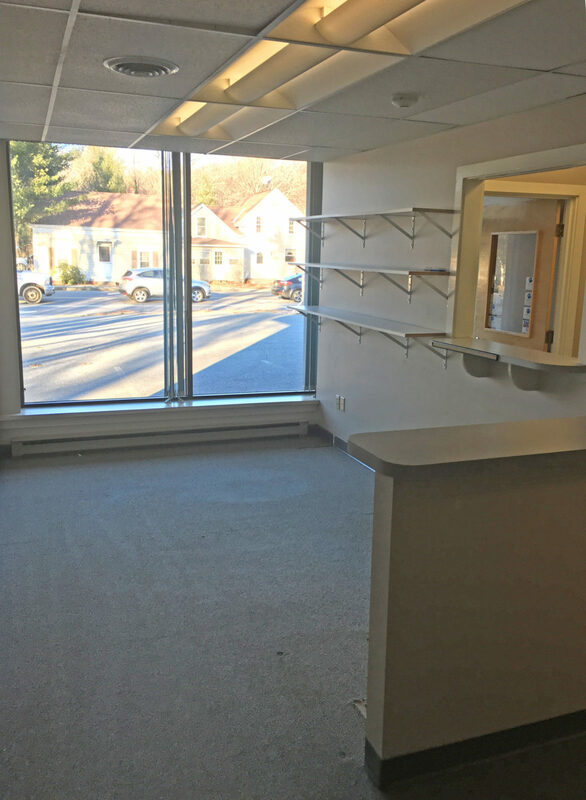 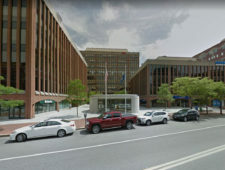 1122 Broadway is ideally located minutes from major traffic arteries I-95 & I-295. 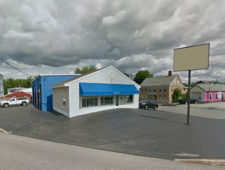 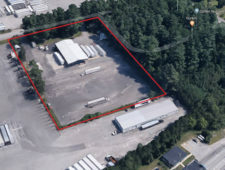 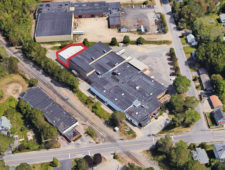 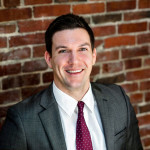 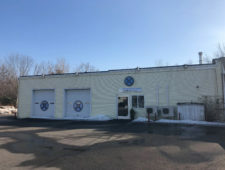 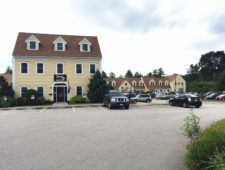 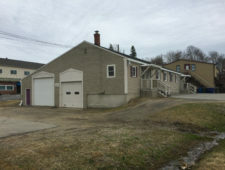 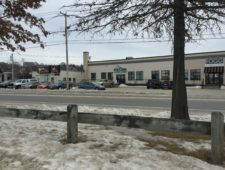 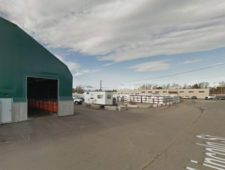 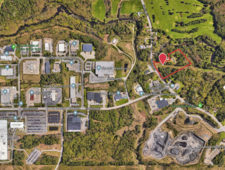 The property is in close proximity to South Portland’s Rumery Industrial Park and minutes from the Mill Creek commercial district and US Route One.